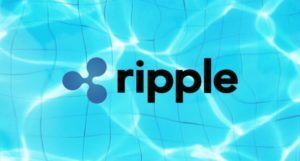 Ripple the company behind XRP, has positioned itself during the last few months as one of the most important companies for the crypto ecosystem as well as the whole blockchain technologies scene. The last few weeks have been fantastic for the valuation of their token, which even surpassed Ethereum (ETH) and became for a little while the second most important cryptocurrency on the global marketcap, a situation that the team has exploited quite well, demonstrating that they are not satisfied with anything but the greatest success. The debate of which will be the next king of crypto has always existed since altcoins began to gain popularity. One of the preferred tactics among the personalities behind the best-known altcoins has always been to compare transaction speed and token prices. During the Ripple’s Swell Conference held this week in San Francisco, Mt. 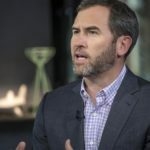 Brad Garlinghouse, CEO of Ripple Labs joined the list of people who compare their preferred altcoin with Bitcoin. 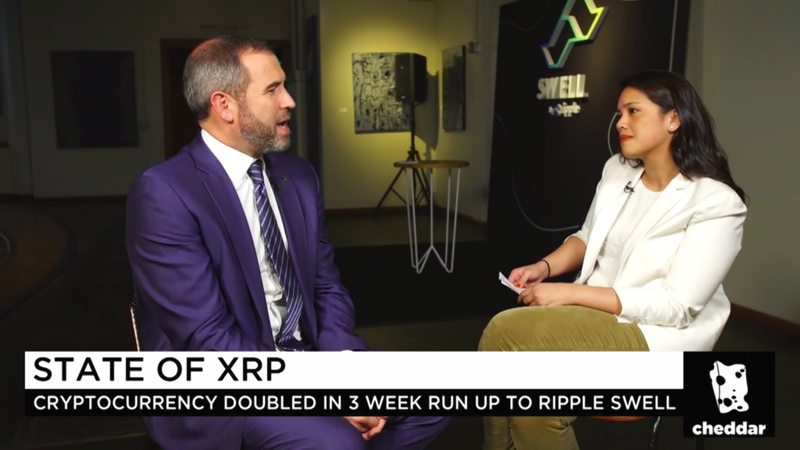 According to an interview conducted by Cheddar, Mr. Garlinghouse considers that the settling speed and its low cost make XRP the best option within the ecosystem. Mr. Garlinghouse is not the first altcoin promoter to use this form of advertising. Other important personalities have also compared their preferred Altcoins with certain isolated aspects of Bitcoin to convince the public to adopt the technology. In such a list are characters as Roger Ver, promoter of the altcoin Bitcoin Cash; Cardano’s Promoter Charles Hoskinson, and Dogecoin’s Ben Doernberg. Likewise, the Ripple team is determined to clean up its business image, emphasizing that the Ripple blockchain is not centralized, however, in recent days have taken their efforts a little further, even commenting that Bitcoin is more centralized than Ripple. 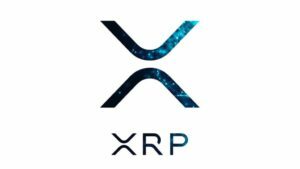 XRP: Does it Really Matters? It is also important to note that recently Ripple announced that xRapid, one of its flagship products is now available for commercial use, and is already implemented by several banks of recognized reliability. It’s clear it’s a cryptocurrency for banks. Imho, there is a big market for such tech, and it is already in use. And it will grow many times. People who criticize XRP just do want a crypto for banks. 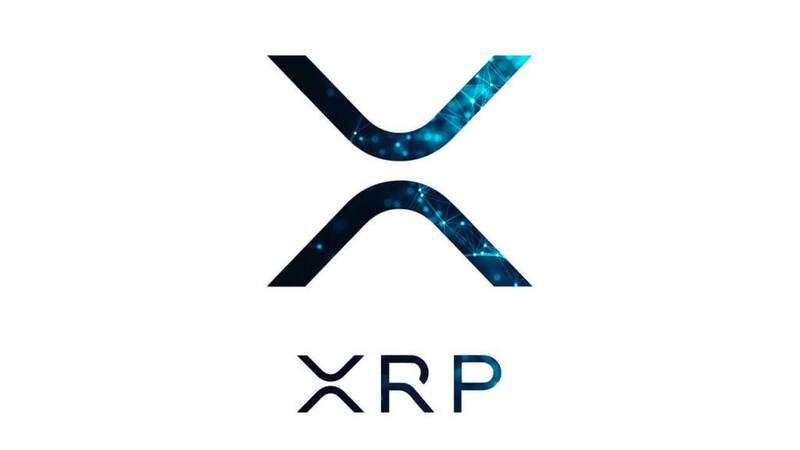 While masses will never know about crypto without this step, XRP is taking. The world will not use crypto tomorrow, tomorrow they will use XRP, and the next week they will learn about the power of crypto and leave the banks. The change never happens in a day, and XRP is a middle step in that long way.